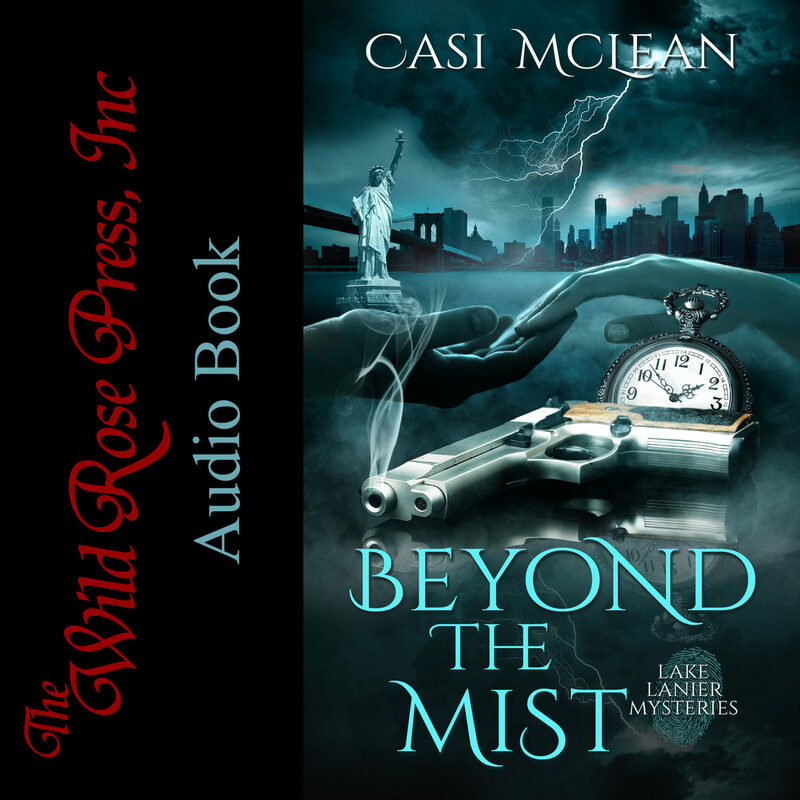 USA Today Bestselling and Award-Winning author, Casi McLean, pens novels to stir the soul, weaving mystical plots with sensual romance sprinkled with magic. Southern born and bred, she writes with Georgia on her mind. Beneath The Lake, book one in her blockbuster Lake Lanier Mysteries series, won 2016 Best Romantic Suspense Gayle Wilson Award of Excellence. 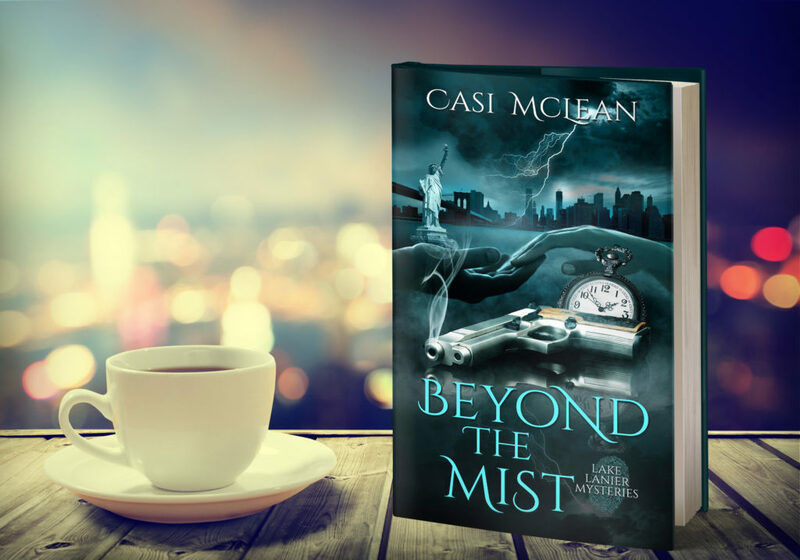 With lovable characters you’ll devour, Ms. McLean lures you into enchanting description where you’ll see, hear, and feel the magical eeriness of each fateful tale. You’ll swear time travel could happen, be mystified by other worldly images, and feel the heat of romance, but most of all you’ll want more.